Where do the crafts come from? The crafts all come from Zambia where our groups are based. 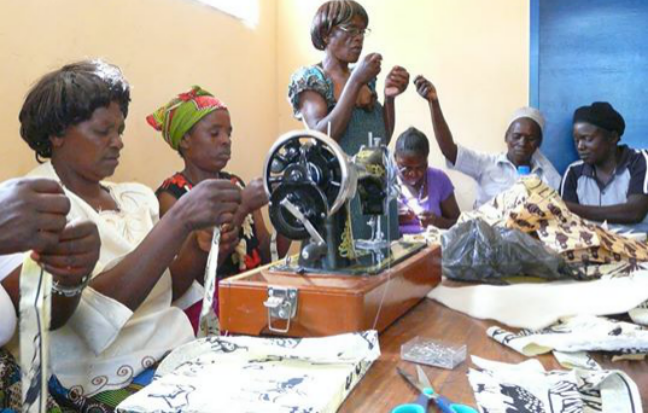 Your support enabled the women we work with to improve their sewing skills and help them lift themselves out of poverty. The women produce gifts and crafts for sale in the UK, giving them employment and an added source of income, and the profits then go back into the charity to run more projects for the women and orphan children they look after. At Christmas, we sell hand-sewn star decorations made by the carers of the orphans and vulnerable children we work with. Over Christmas 2014, our Christmas stars raised almost £500! Ask your contact at Brighter Futures Zambia about yours this Christmas, or email brighterfutureszambia@gmail.com to find out more. We also sell theses crafts at markets across the country, so keep an eye on our Facebook page for any upcoming dates.